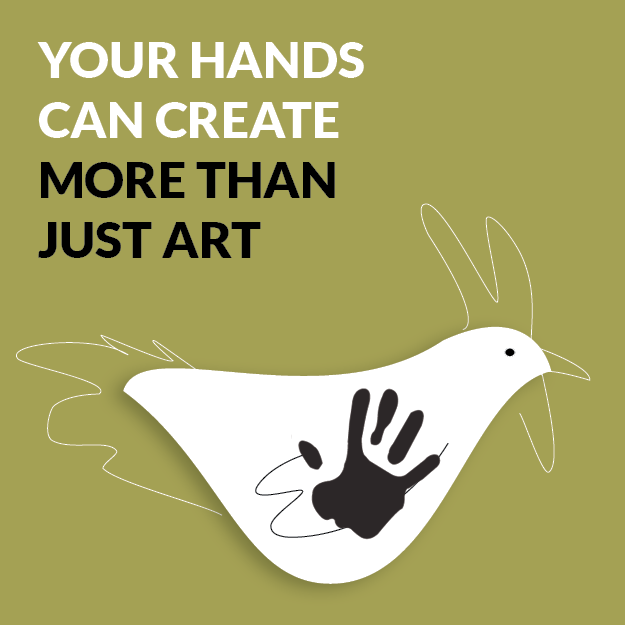 Beautiful chicken ‘canvasses’ are made from recycled cardboard as community projects and transformed into art pieces to be auctioned for Hands at Work. 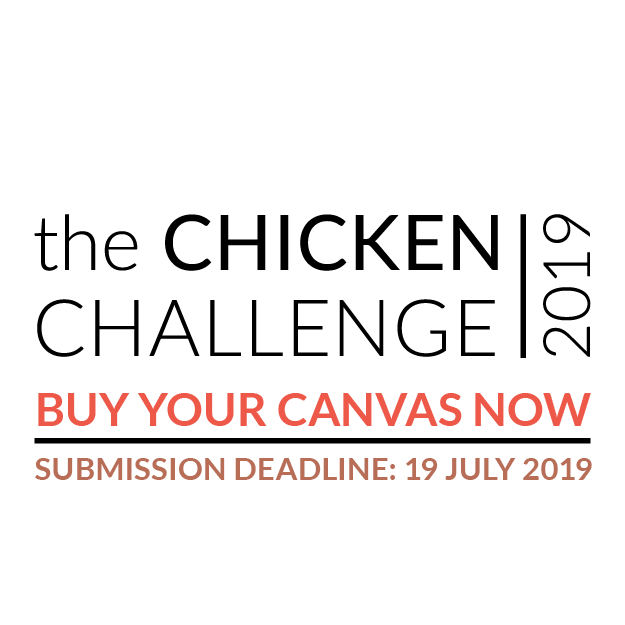 By simply accepting our Chicken Challenge and submitting your completed canvas by 17 July 2019, you are already helping. If you can assist in any other may, please contact us! We welcome all assistance in any shape or form. Where can I get my Chicken Canvas? 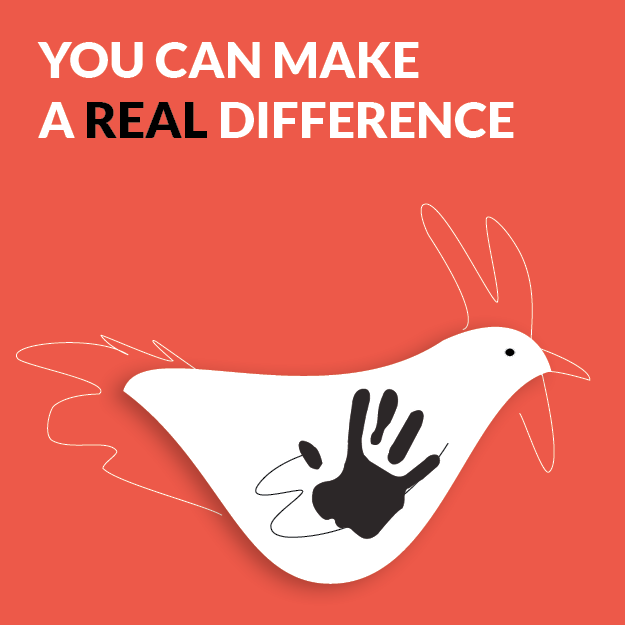 Buy your Chicken Challenge Canvas by clicking on the button below, or visit the Mopani Pharmacy website and order it from there. Who is Hands at Work in Africa? 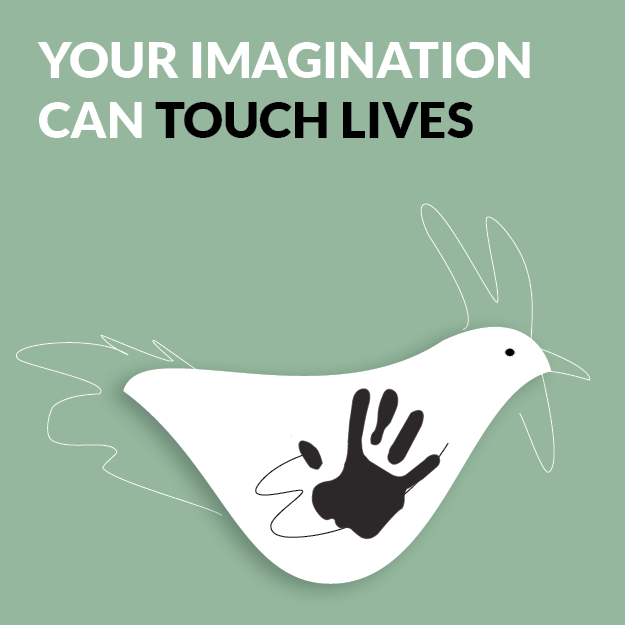 Hands at Work is a non-profit organisation working across 8 African countries and in over 60 communities. This organisation serves the villages and slums that can be defined as the ‘poorest of the poor’. Burdened by the affects of the HIV/AIDS epidemic, extreme poverty and low or non-existent infrastructure; orphans and vulnerable children in these communities are in dire need of help. Hands at Work mobilises and equips local men and women in these communities to care for the most vulnerable children around them. The goal for Hands at Work is to create locally-owned ‘Life Centres’ in these communities – places of life, love and care which leave a community strengthened and sustained for the future.